I have written qualify exam in the college campus. That was much enough to enter my course. Good and great. For me , without getting the result, I have placed in the job, Not like a campus interview it was placed by my professor by referral. We have learnt lot with minimum salary and maximum experience. 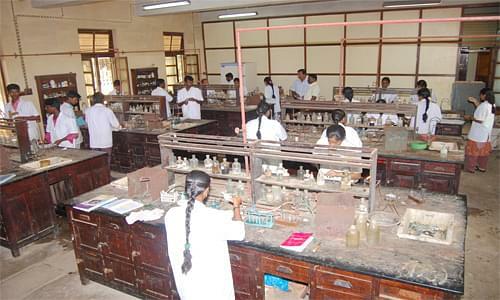 The Sri Paramakalyani College was incepted in order to provide the students of the region of an institute of higher education at an affordable fee. It is indeed an epitome of academic excellence. 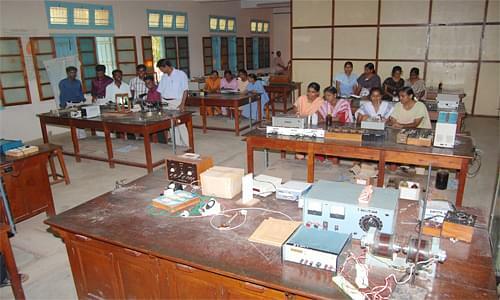 It employs the modern methods of teaching and emphasizes on the importance of innovations. 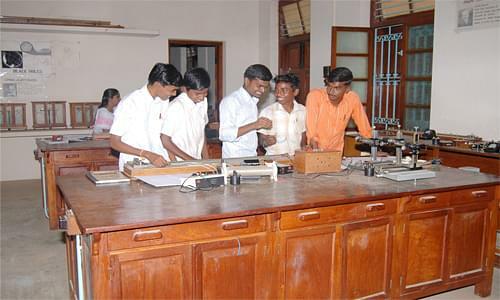 It believes in imparting quality education to the students. It aims to inculcate in its students moral, ethical and intellectual values in order to make them good and responsible citizens. Airport: The college is 136 km from the Trivandrum International airport. It is reachable by hired taxi or cab. Railway Station: The college is 1.6 km from the Alwakurichi Railway station. It is accessible by cab or auto. Bus stand: The college is 23.3 km from the Alangulam Bus stand. It is reachable by hired taxi or cab. Alumni- The institute has an alumni association which was incepted to strengthen the bond between the college and pass out students. The alumni also provide guidance to the students in relation to their campus drives. Placement Cell- The placement cell of the institute works towards the goal of providing the students with placements in various companies and organizations. The career guidance and counseling cell also aids the students to pursue better career opportunities. Infrastructure- The College has decent infrastructure. 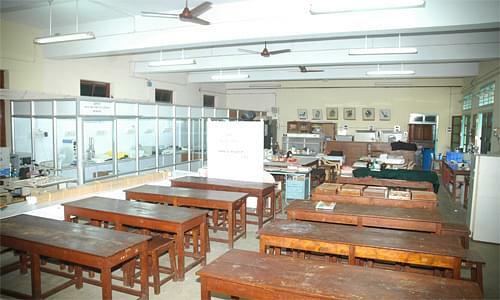 There are spacious classrooms which are well ventilated. The library has book bank facility along with a good collection. The computer lab has the requisite hardware and software data. There is also the facility of hostels for boys and girls. Accreditation- The institute has been accredited with a B+ Grade by the NAAC team.